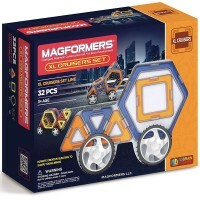 This collective Magformers 144 pc deluxe magnetic building set comes with all basic shapes for unlimited creative construction. 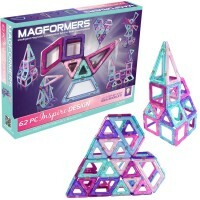 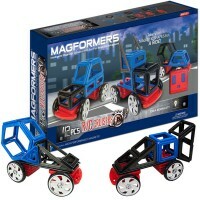 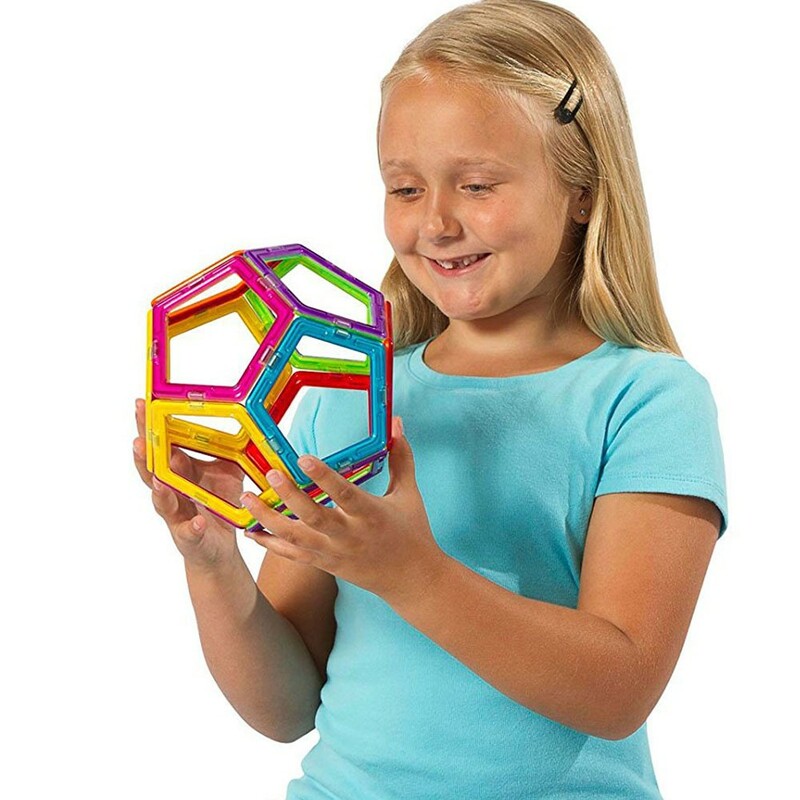 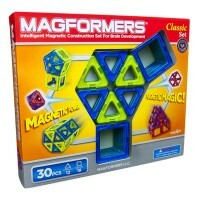 Kids will be magnetized by this ultimate magnetic building set by Magformers! 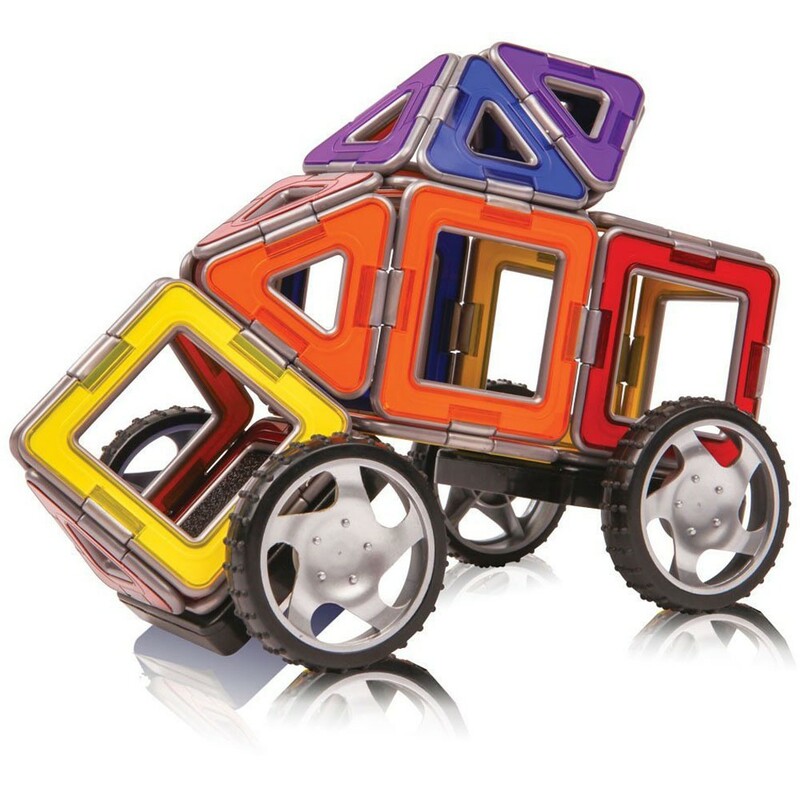 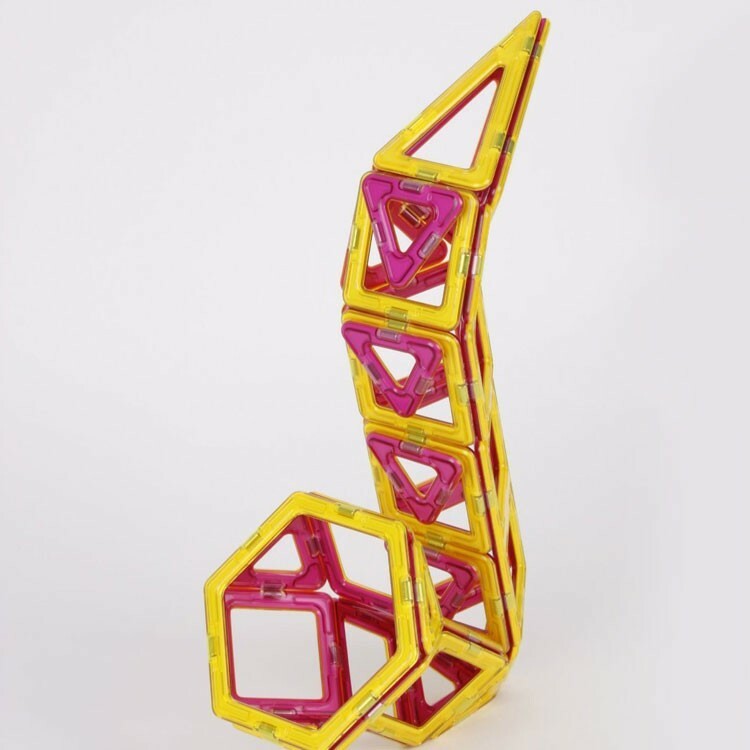 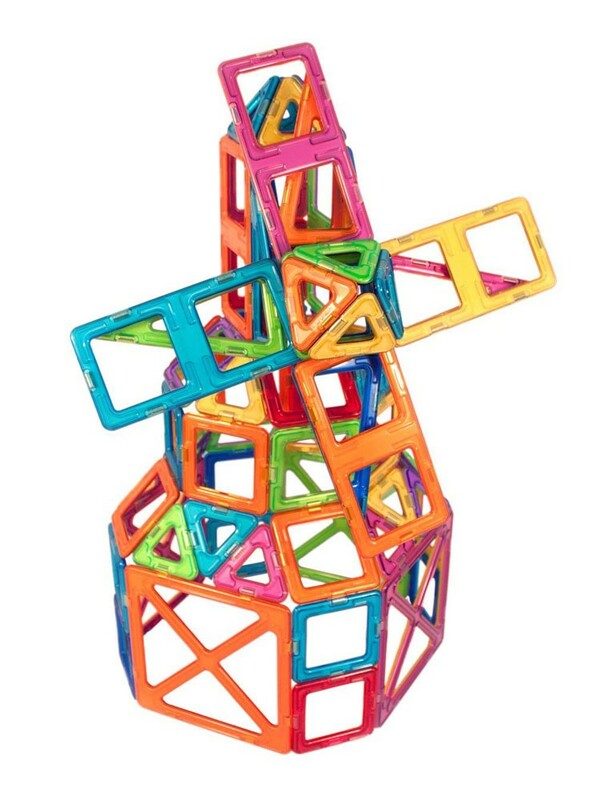 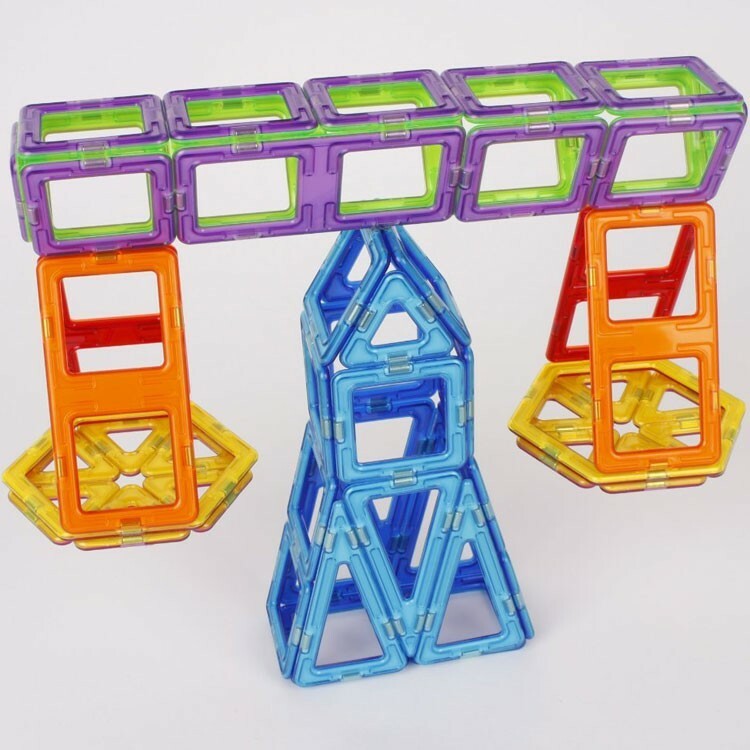 Cars, planes, windmills, animals, robots, working machines, and you name what - all can be constructed with this super magnetic building toy by Magformers. 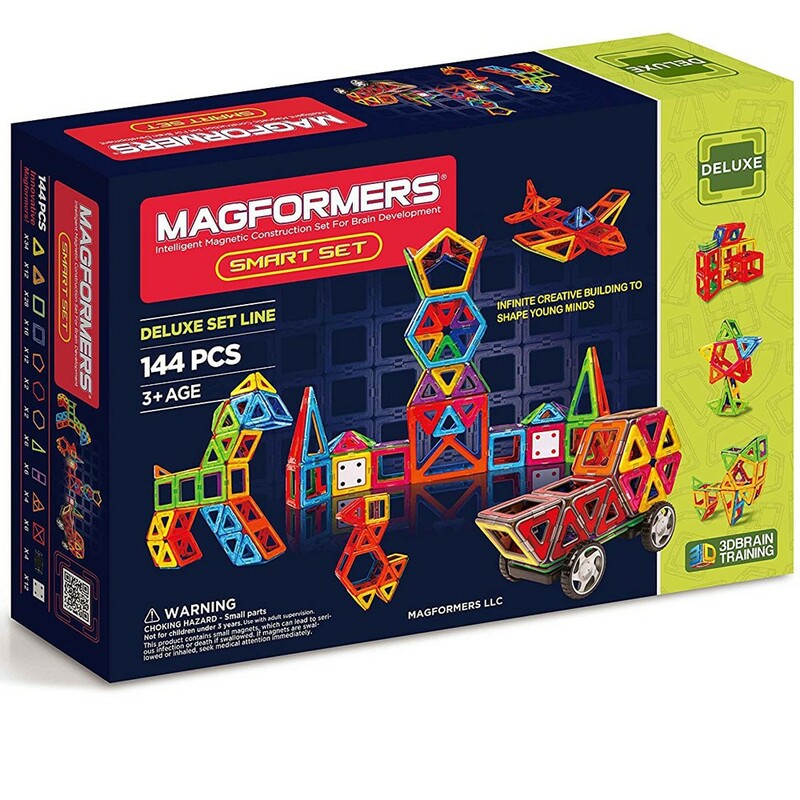 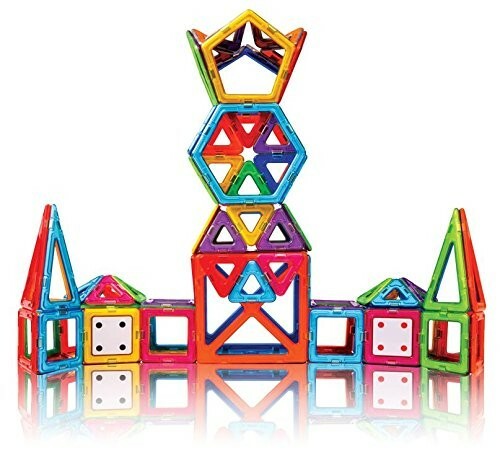 Magformers brings innovative technology, kids friendly design, quality manufacturing and terrific play value together in this Magformers 144 pc Smart Set - Deluxe Magnetic Building Toy. 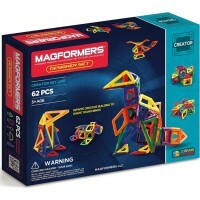 This smart magnetic construction set features high quality ABS plastic and intelligent magnet rotational technology, that makes the building parts easy to connect with each other. 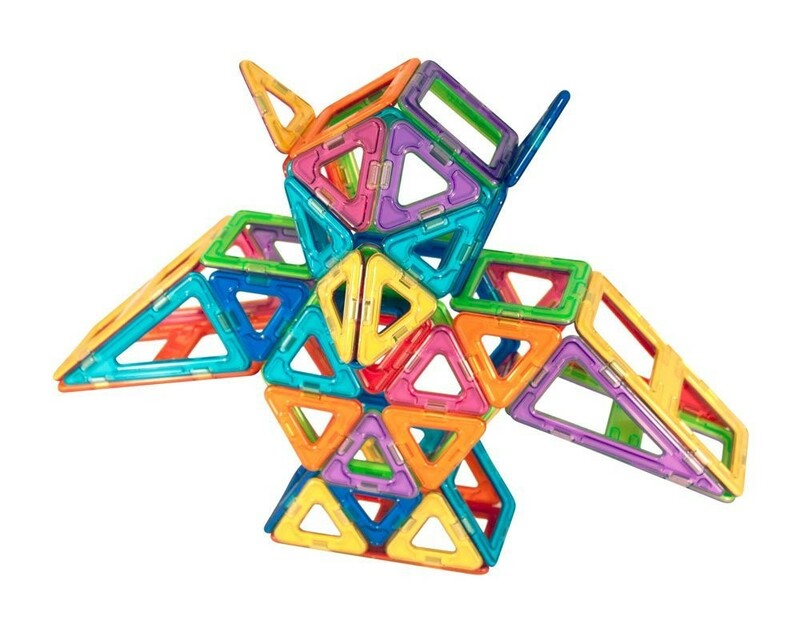 Even the youngest builders can create reasonably sturdy whimsical magnetic structures and creatures with the easy to build with pieces from this Educational Toys Planet's super cool magnetic construction toy. 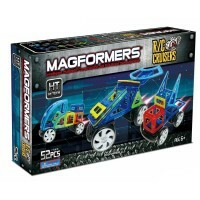 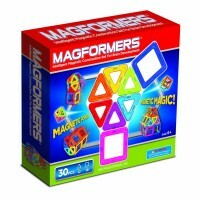 This collective Magformers magnetic set comes with all basic shapes for unlimited creative construction. 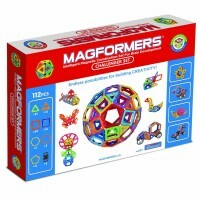 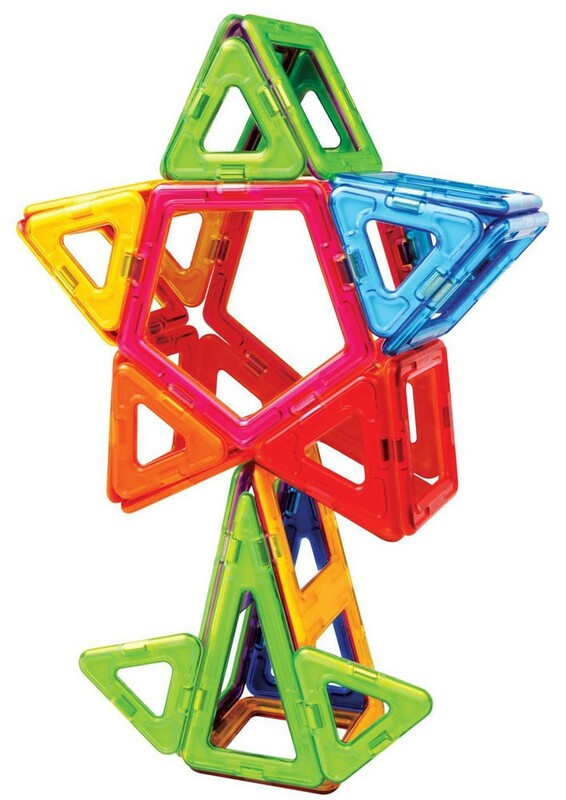 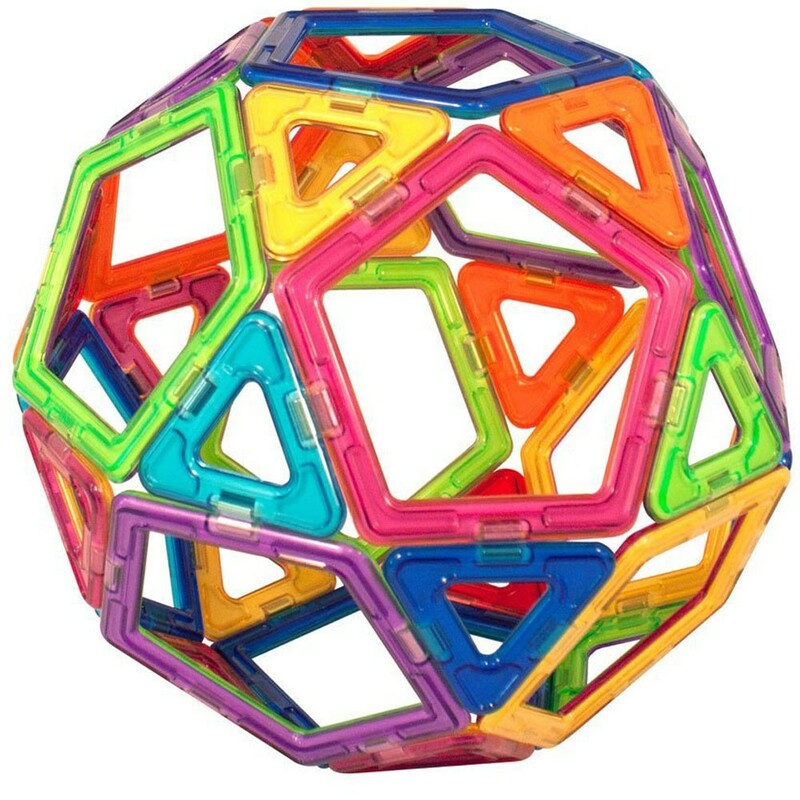 The Magformers 144 pc Smart Set - Deluxe Magnetic Building Toy includes 46 triangles, 44 squares, 12 pentagons, 6 rectangles, 4 hexagons, 6 isosceles triangles, 4 super triangles, 6 super squares and 16 accessory pieces. 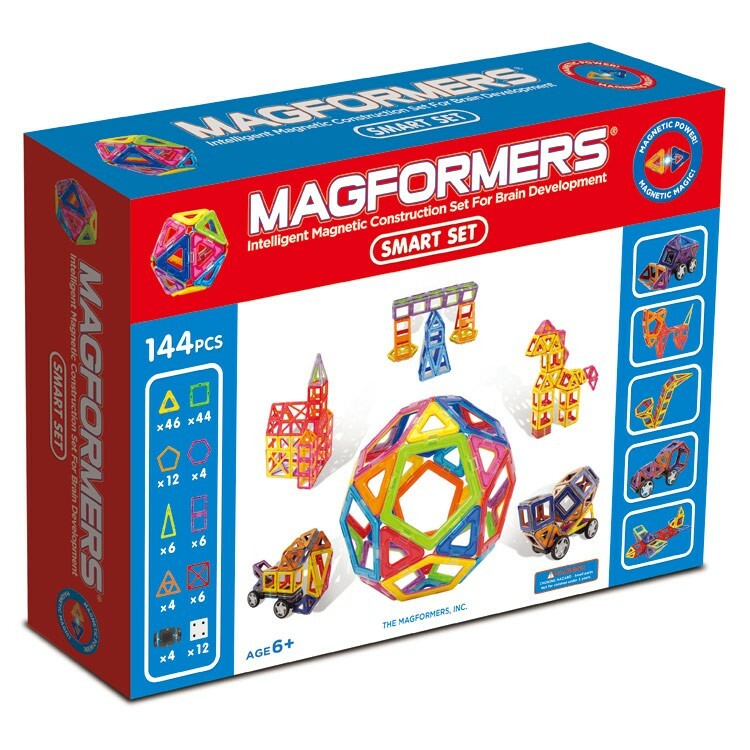 The deluxe edition Magformers intelligent magnetic construction set is especially designed for your child's brain development and awesome play fun! 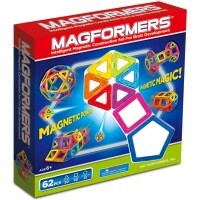 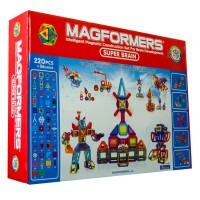 Dimensions of package 0.16" x 0.2275" x 0.05"
Write your own review of Magformers 144 pc Smart Set - Deluxe Magnetic Building Toy.